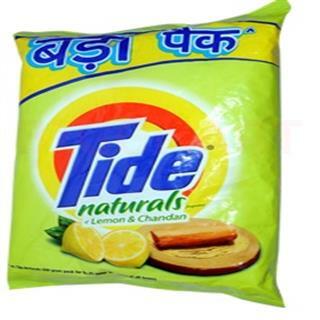 Buy online Tide Natural Lemon & chandan in grocery store pune. Tide is the worlds oldest most trusted detergent brand. Has outstanding whiteness due to anti-redisposition technology. Improves the washing experience through pleasant Lemon Chandan perfume that lingers on the clothes for hours. Doesnt bleach or remove colour from clothes. The Tide detergent powder comes in naturals lemon and chandan fragrance. It can remove dirt and stain from clothes leaving it smelling fresh. It features anti-bacterial disinfector that kills germs. 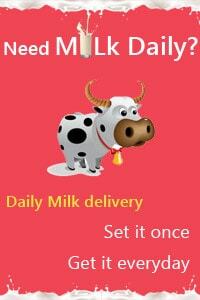 It easily dissolves in water and does not leave any residue in your clothes. With its anti-redisposition technology, it provides outstanding whiteness to your washed clothes.